SME shippers – already targeted by third-party online quotation websites – are set to benefit from Panalpina’s new customer portal, which offers a fully automated booking platform. 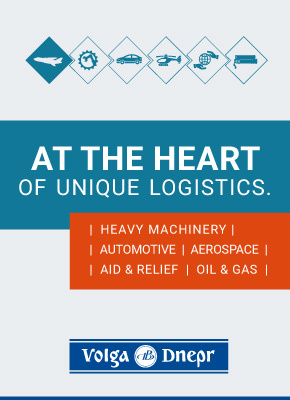 The forwarder has started trials with ad hoc air cargo customers, offering a “simple, quick and reliable” booking service, with instant quotes for door-to-door transactions. The platform has taken about nine months to develop, chief information officer Ralf Morawietz, told The Loadstar, but is part of a longer, three to four-year plan, requiring “significant amounts of money”, to replace the existing customer-facing IT platform. So far only a few customers have tested the service, and Panalpina predicts adoption will vary depending on the customer. “We are still in the early stages…but the rate of adoption will certainly continue to accelerate,” said Mr Morawietz. He added that the platform would particularly appeal to SMEs “that may not have huge regular volumes, but also large customers who need a quick indication on lanes where they don’t have a contract rate in place”. The platform does not yet interact with carriers, which are increasingly offering their own online booking services. “It is in the making and we see and expect that our subcontractors – carriers in particular – are moving in the same direction, ie, providing electronic access to their service catalogue including pricing; interfaces we will certainly make use of,” said Mr Morawietz. Online booking is becoming increasingly prevalent across the industry. Forwarders and carriers have been much criticised by third-party online booking platforms, which claim the industry is slow to respond to quotes, and offers little transparency on rates, while they have been offering consumer-style booking abilities – albeit with varying degrees of success. In a test of platforms by The Loadstar, one $69 air freight quote from Shanghai to Los Angeles amusingly had an expected delivery time of 43,052 days. In common with other booking platforms, there is a limit to what can be booked via Panalpina’s. Complex shipments, such as out-of-gauge, will still require direct communication, but the company hopes customers will “start the journey digitally”. 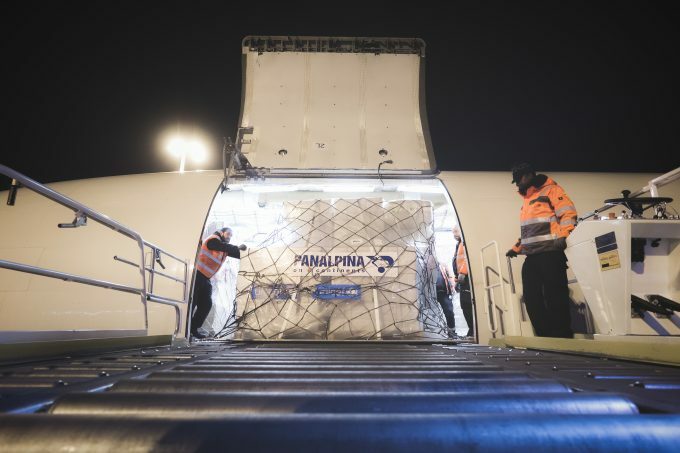 While booking platforms can increase efficiencies and cut costs associated with manual booking, Panalpina insisted that the investment was not cost-driven. The platform will be fully launched early next year, and then extended to cover a larger product portfolio.